Society Salon launches a whole new hair-styling experience with the first and only membership-based hair "club" (think of it like a gym membership for your hair). For one monthly fee ($60-$180 based on membership level), clients get unlimited access to top-quality blow-outs, color, highlights, and cuts. 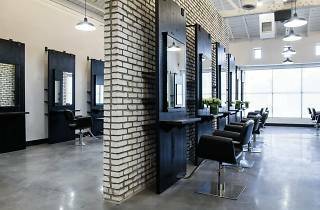 The sleek salon features a lofty space with exposed white brick walls and chic black-framed mirrors lining several walls. What's more? The focus here is on quality hair care—only using top-shelf Shu Uemura products and hand-selecting the stylists and colorists. This ground breaking concept is the brainchild of founders Sam DiVine and Ashley De Azevedo who believe that the salon experience should be accessible on a daily basis, not just for special occasions—cue the applause. 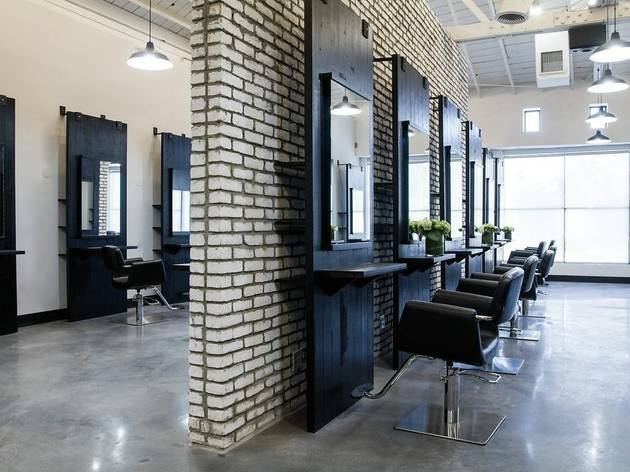 Think: $80 a month for amazing unlimited blowouts just steps from Melrose Place? Sign us up!